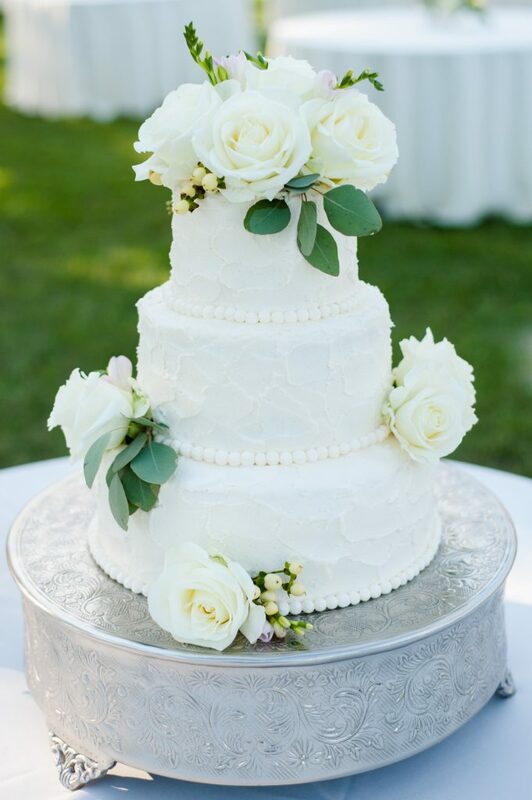 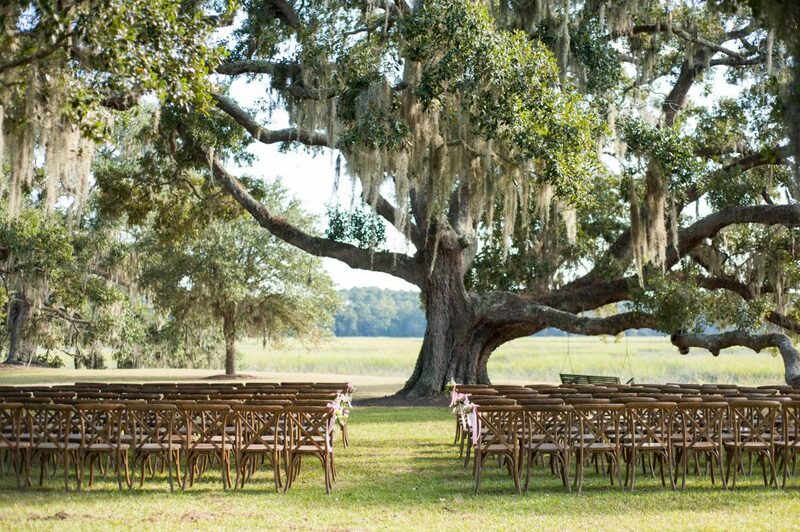 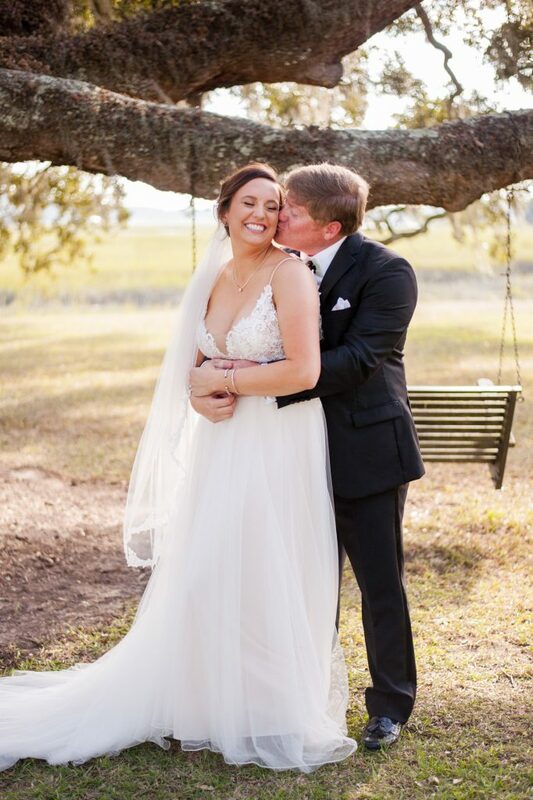 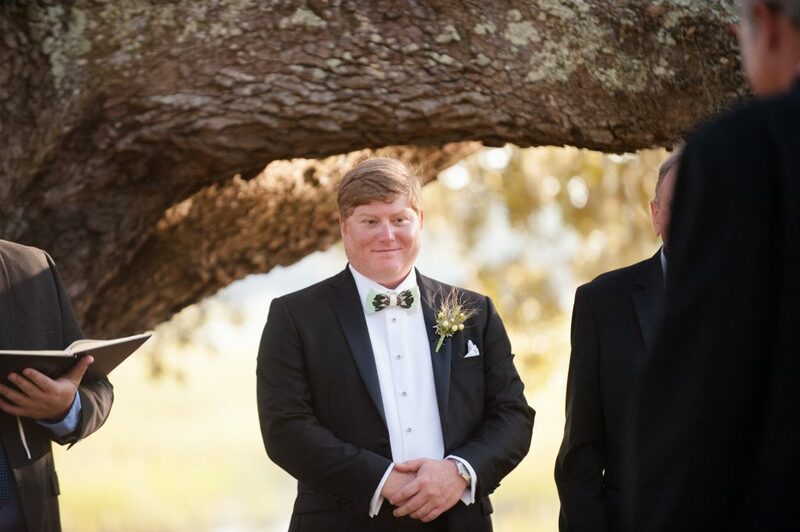 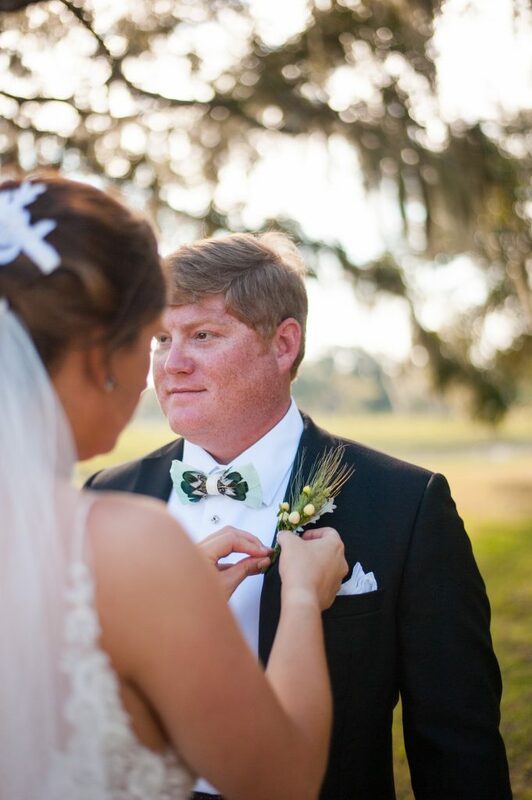 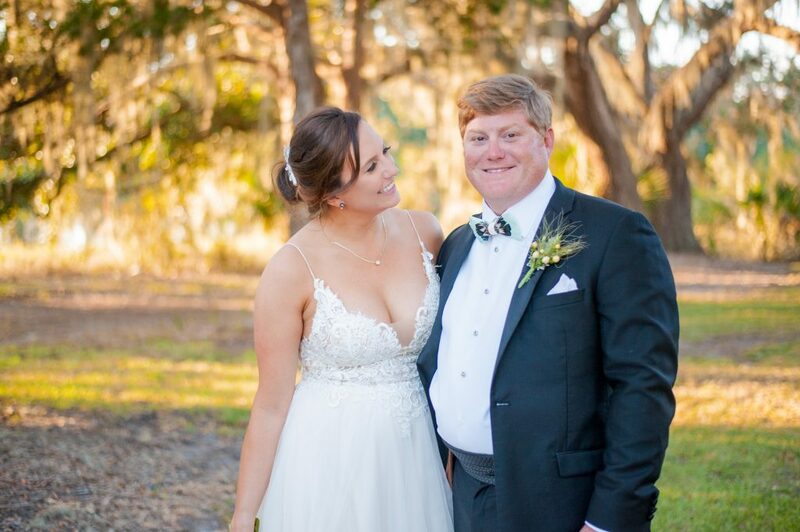 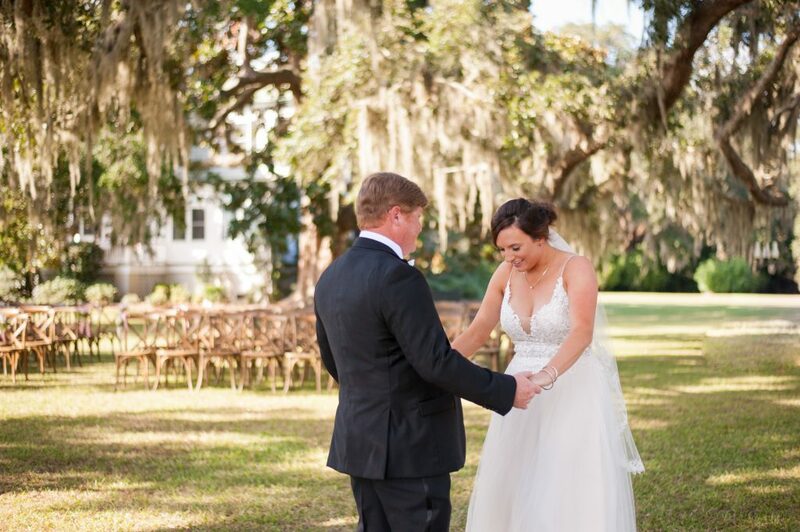 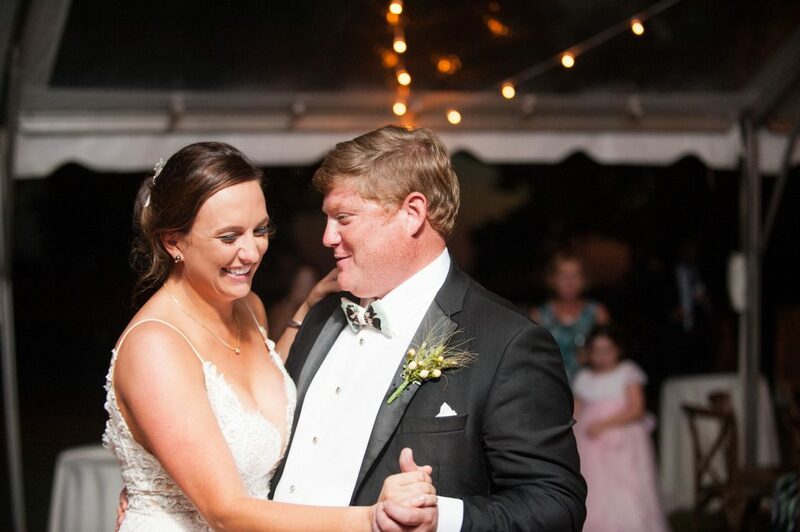 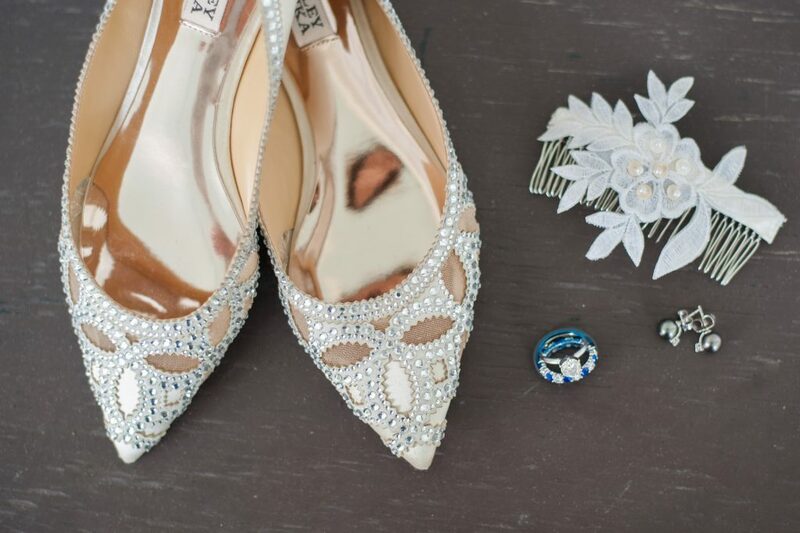 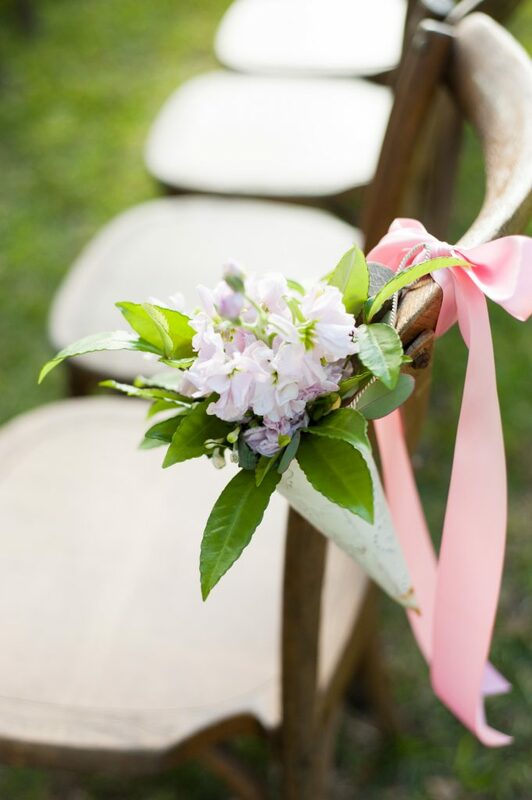 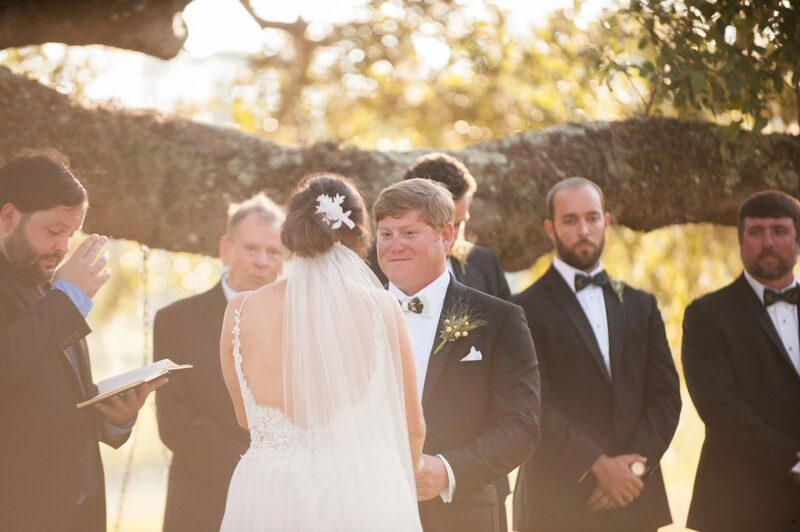 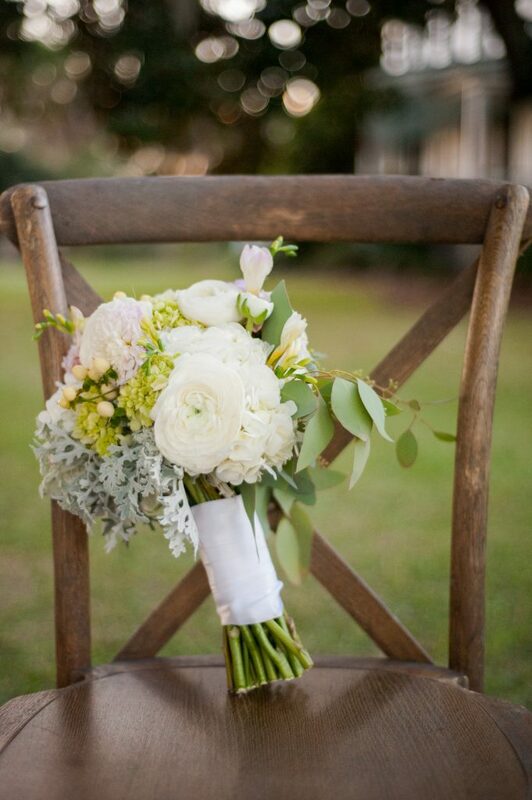 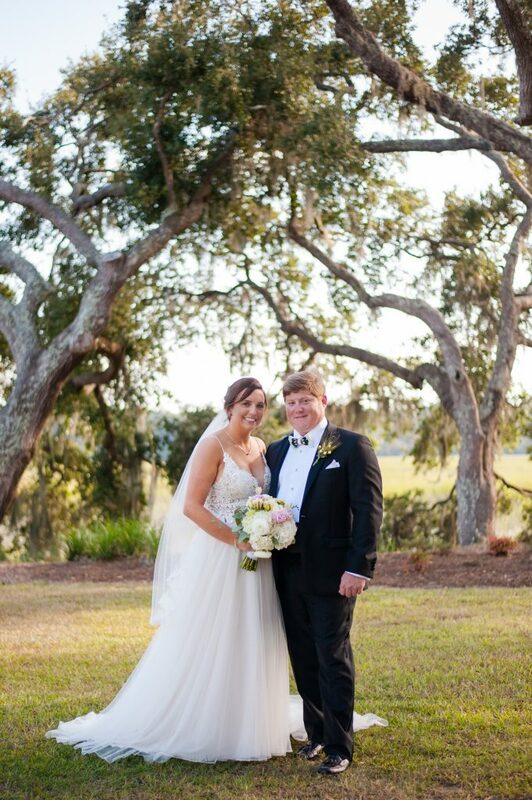 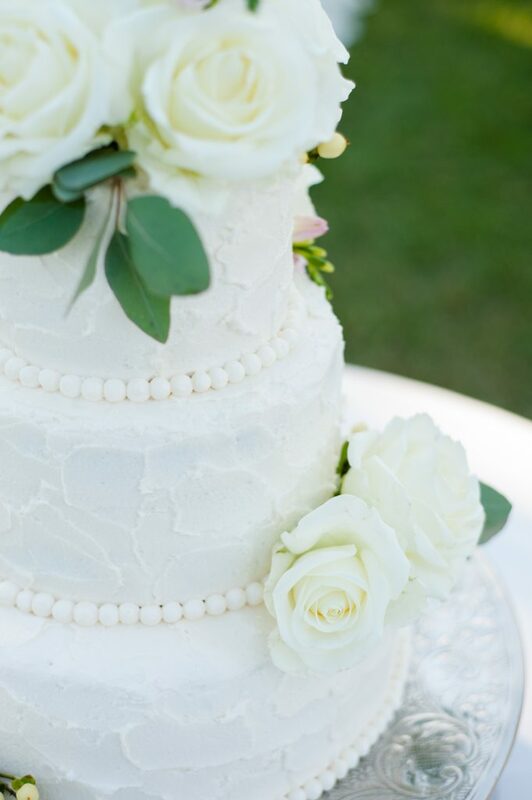 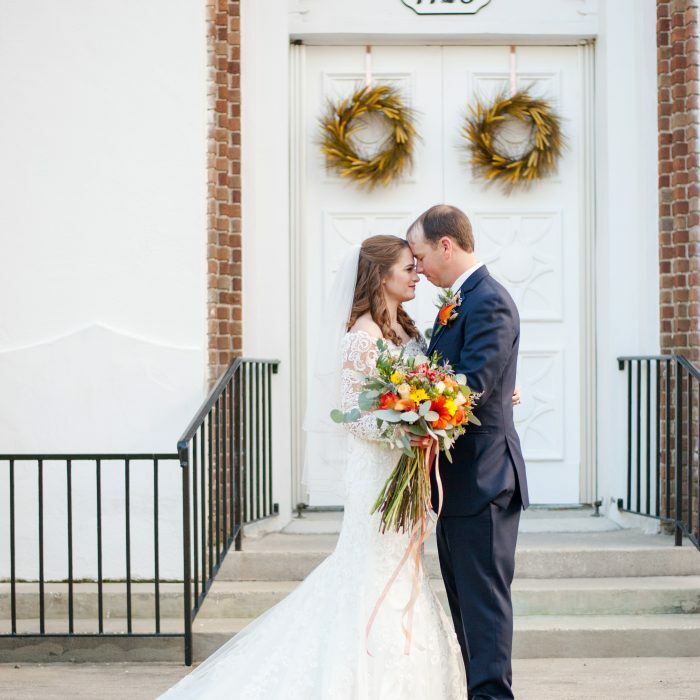 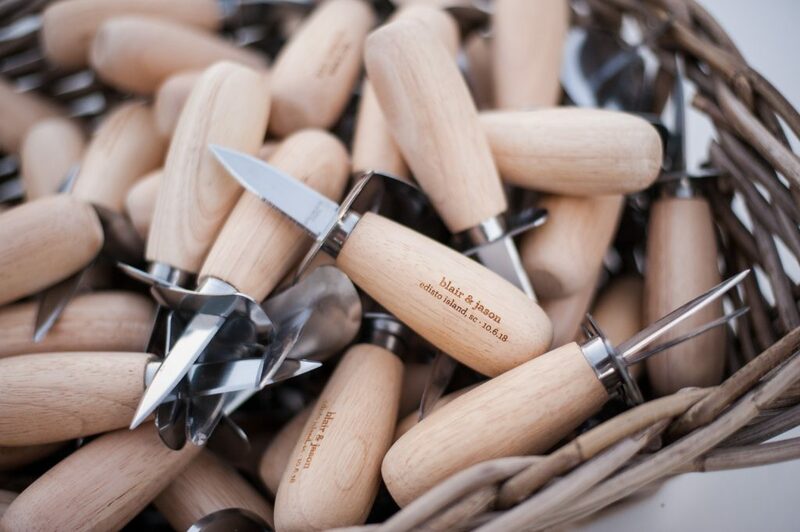 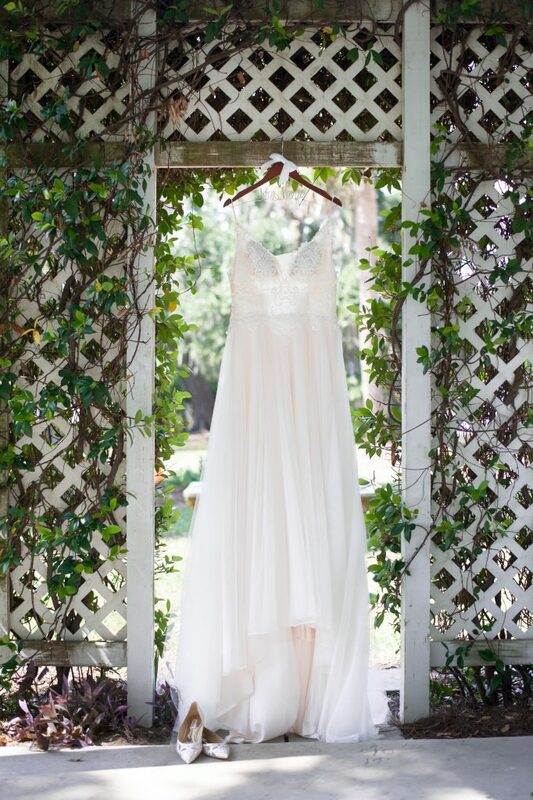 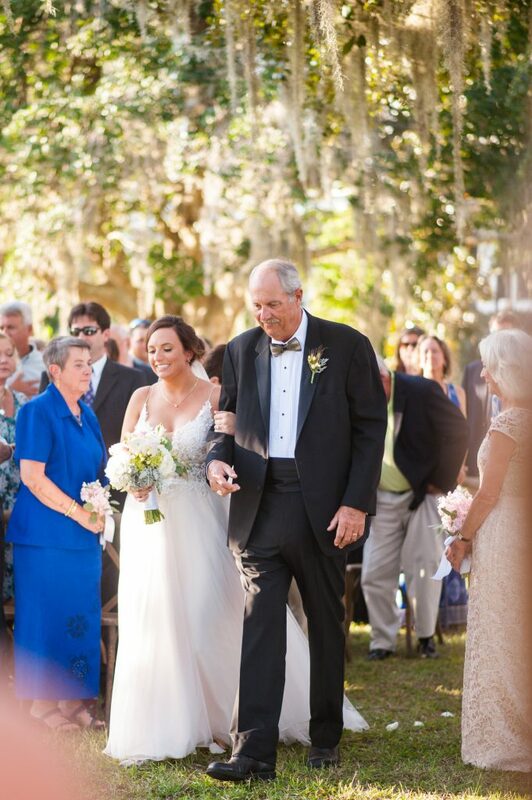 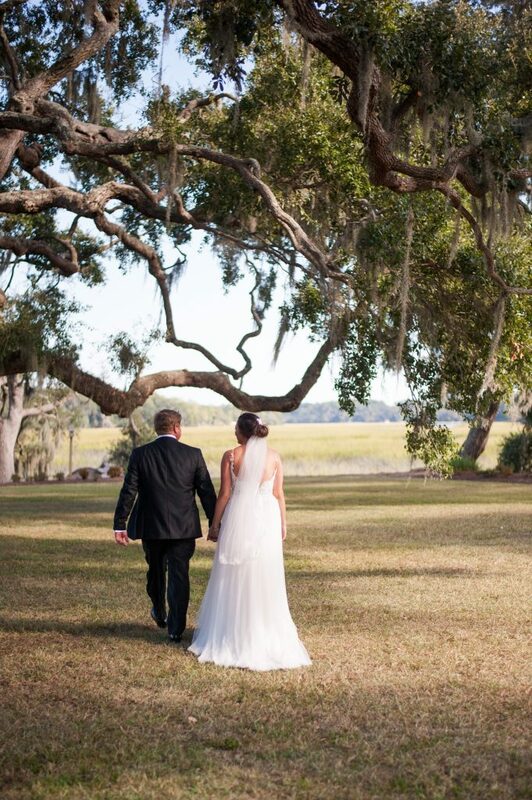 Blair and Jason’s Cypress Trees Plantation Wedding was a Lowcountry dream. 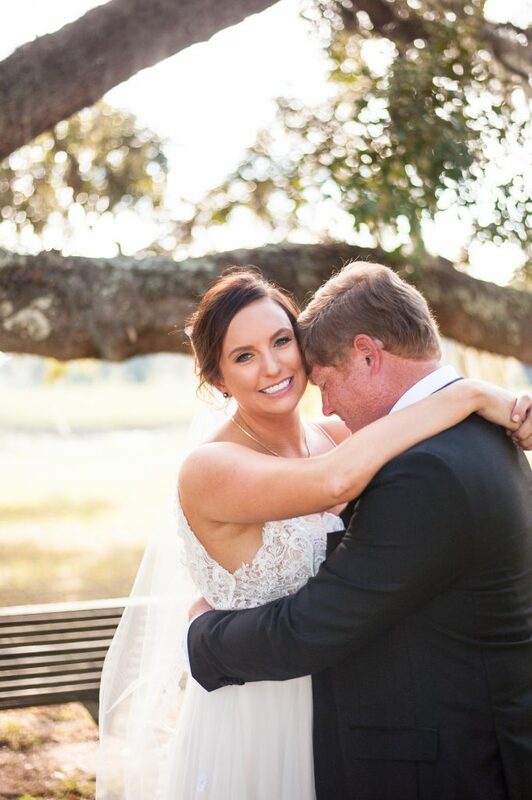 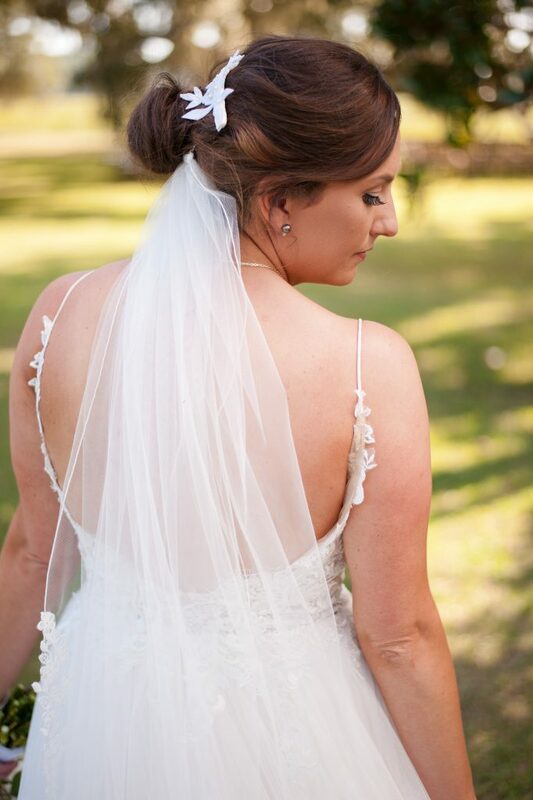 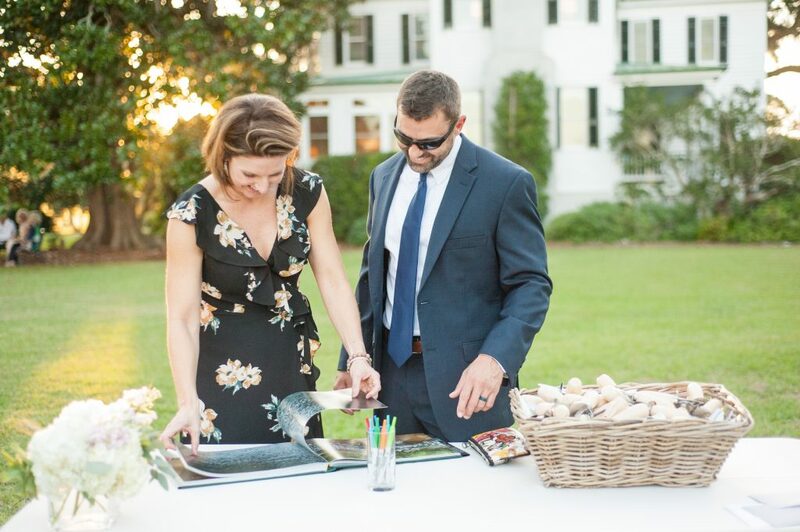 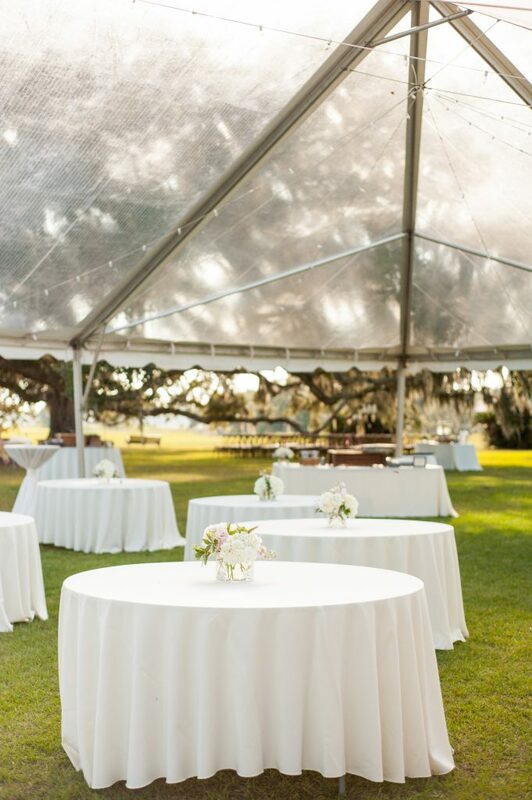 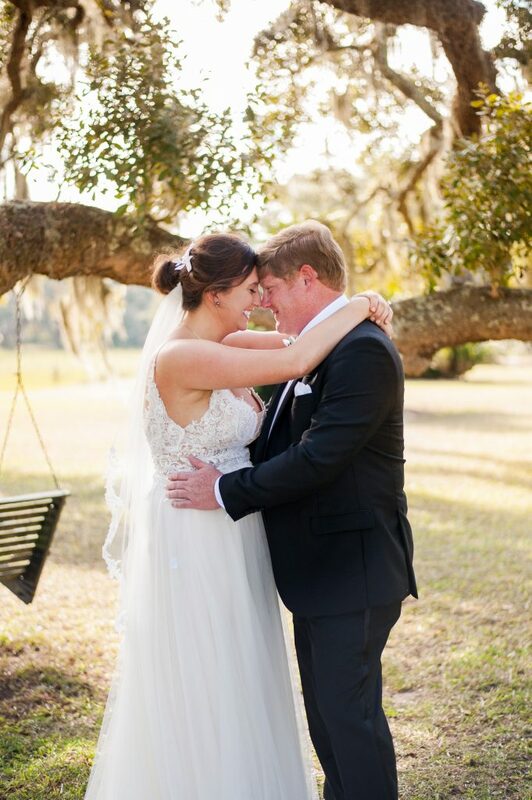 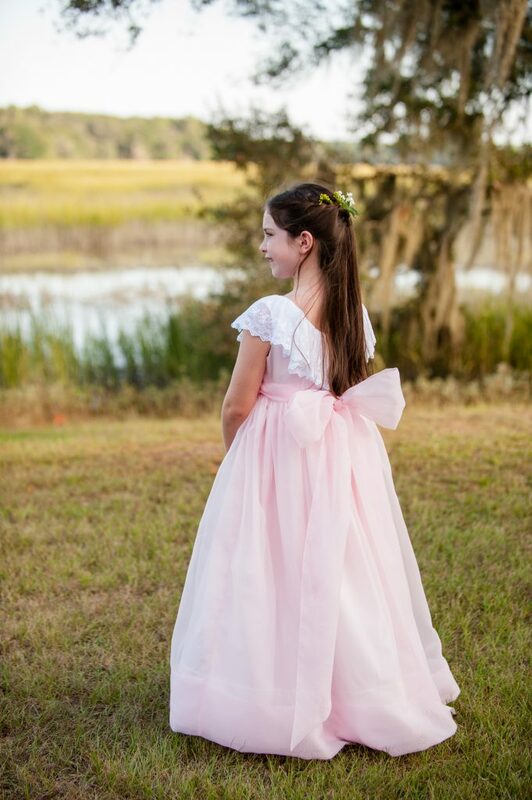 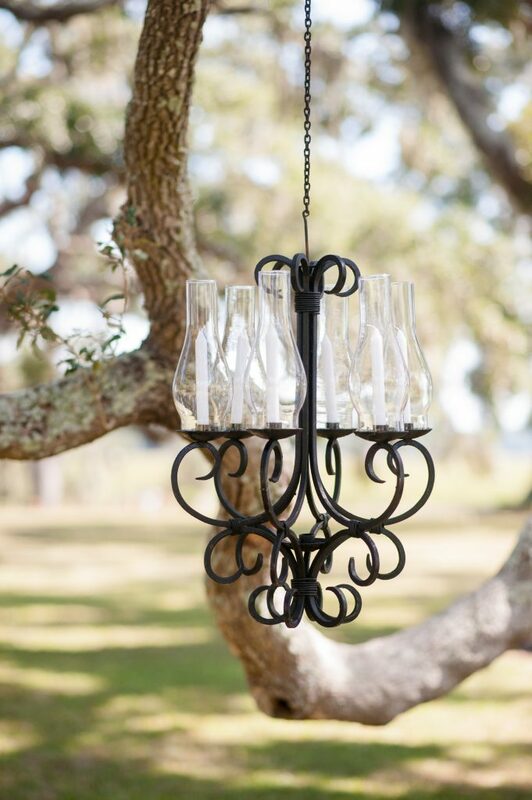 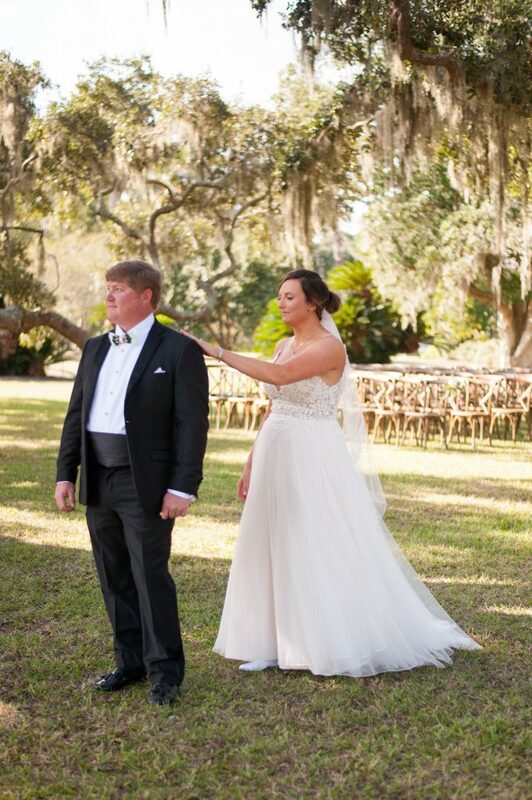 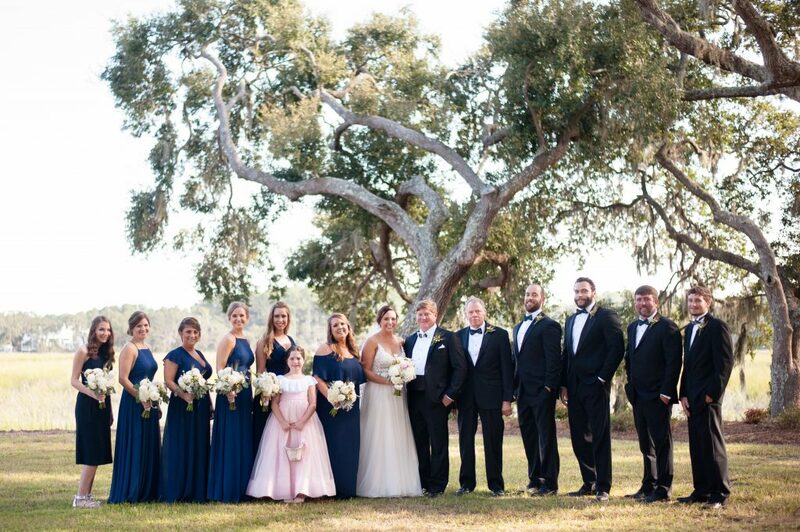 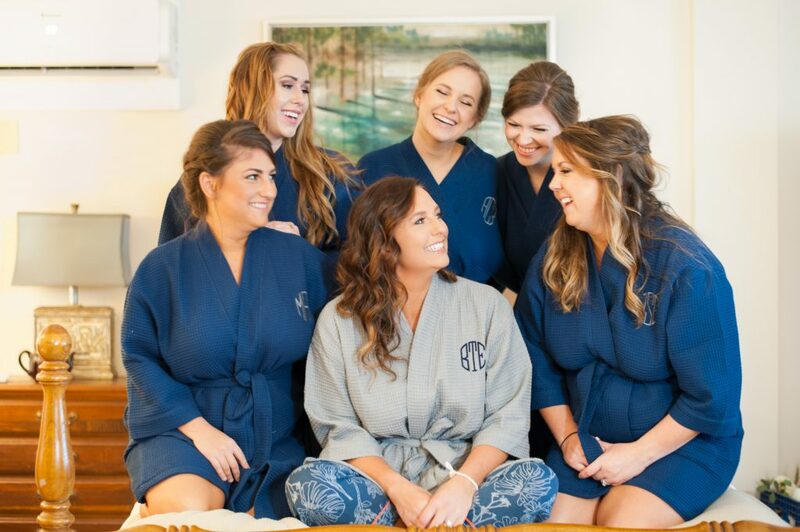 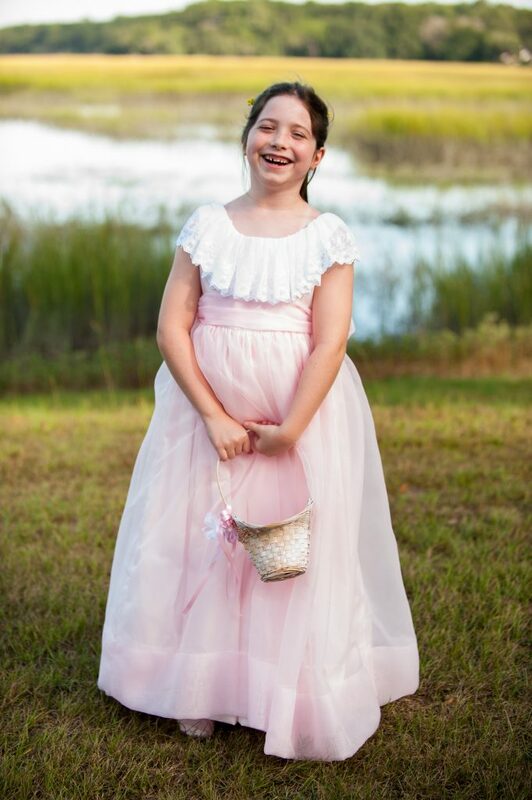 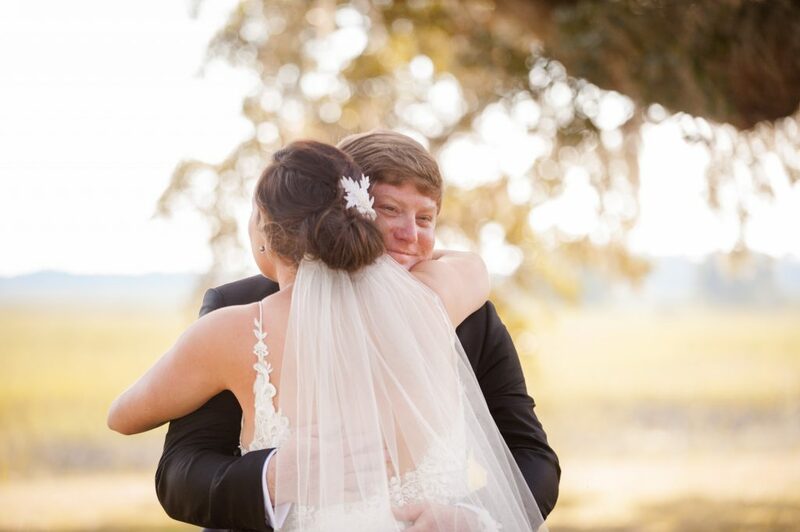 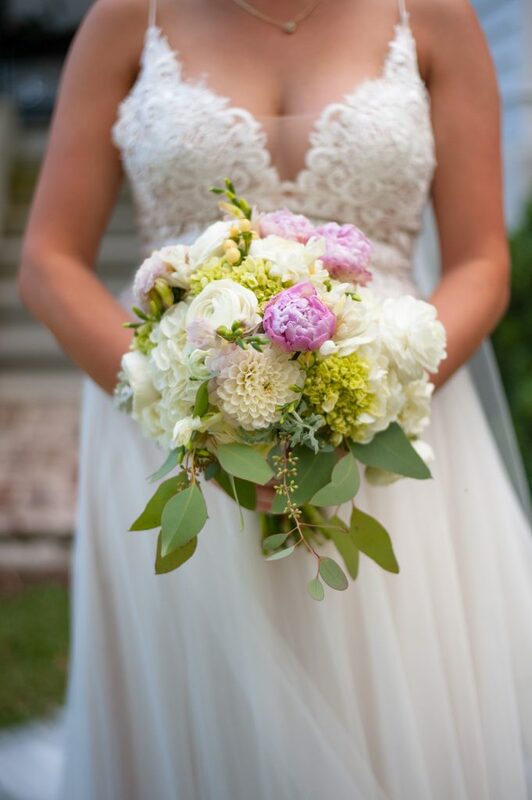 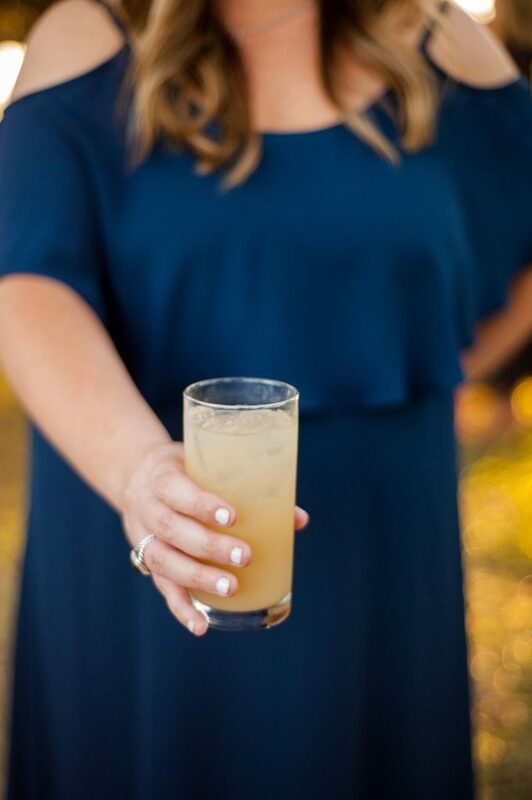 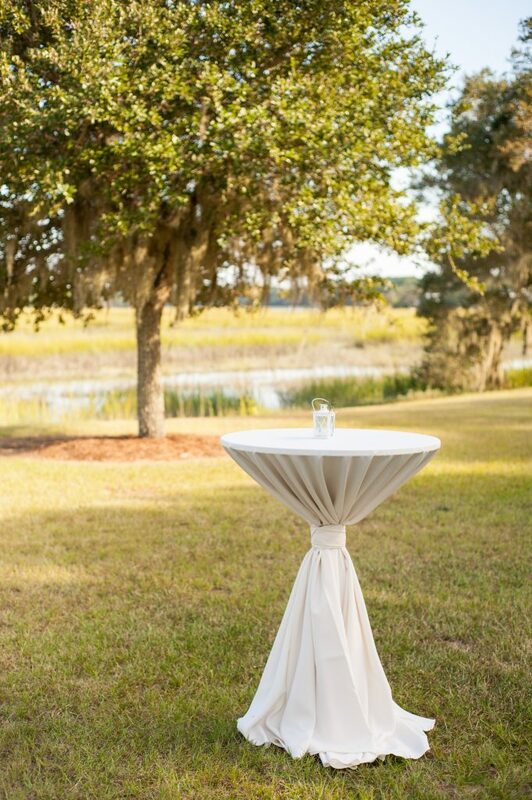 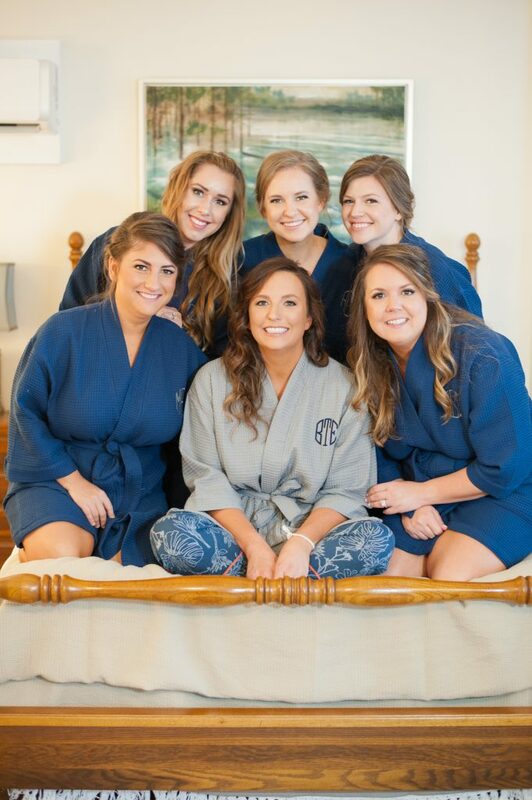 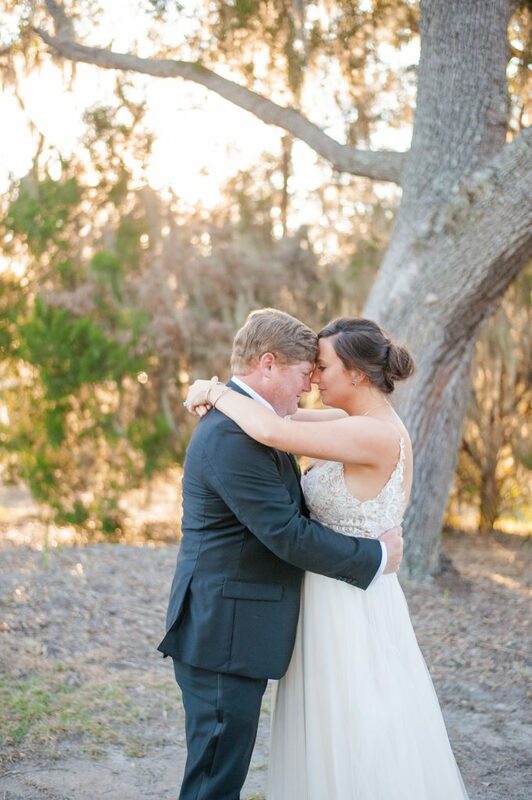 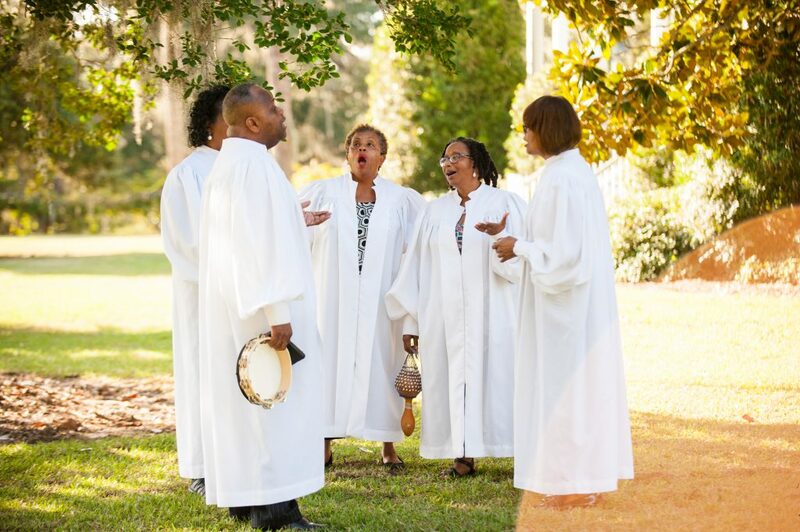 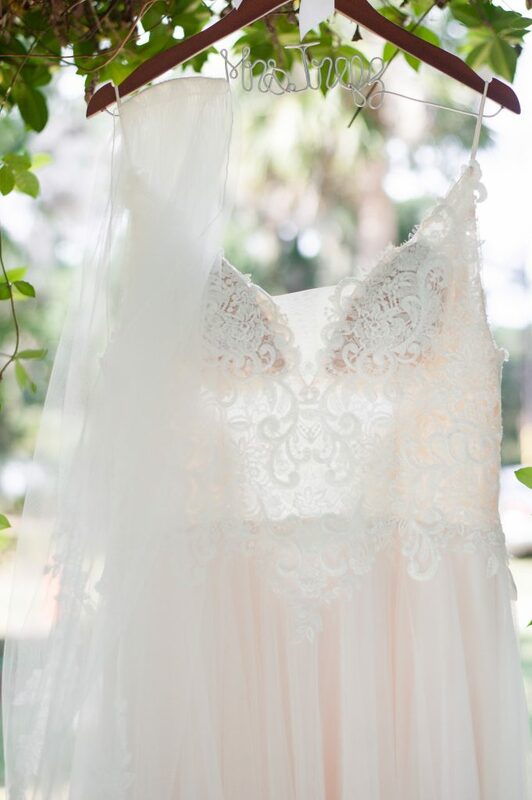 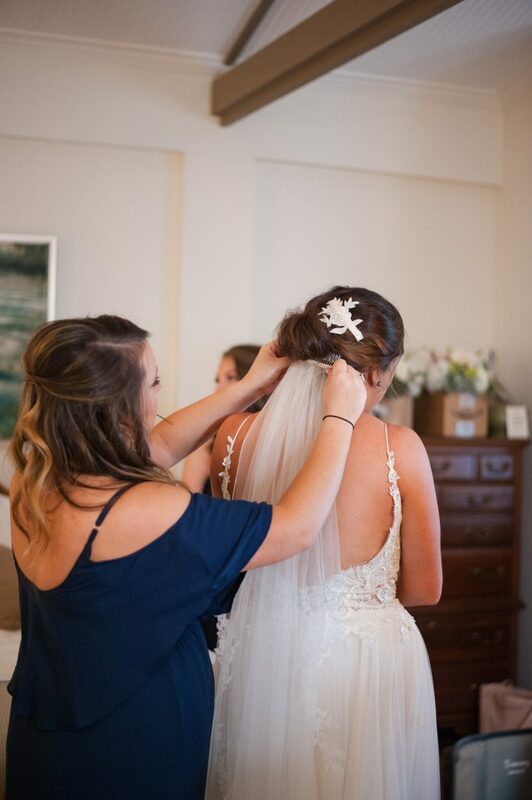 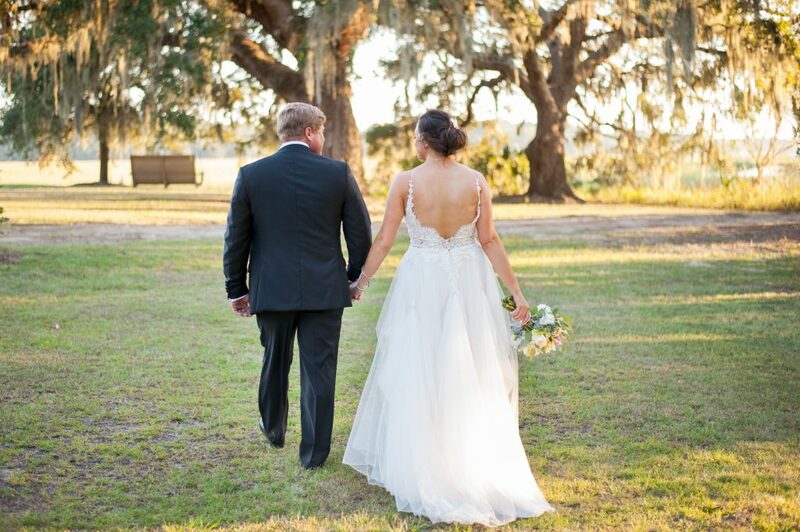 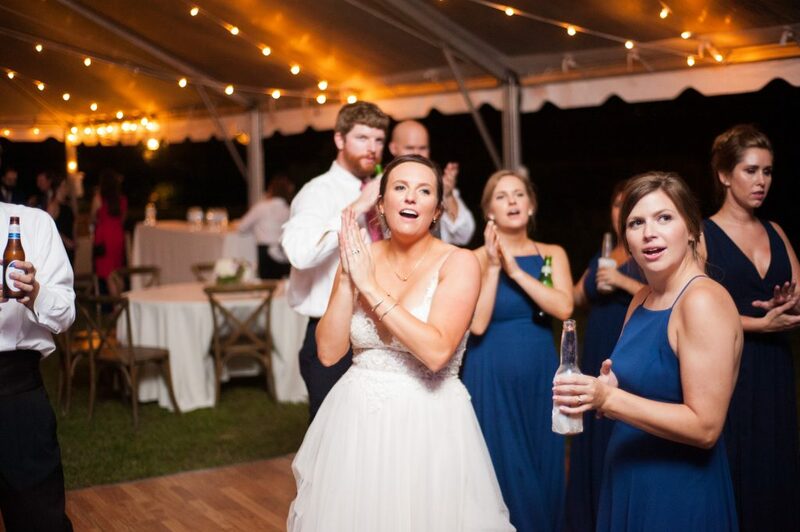 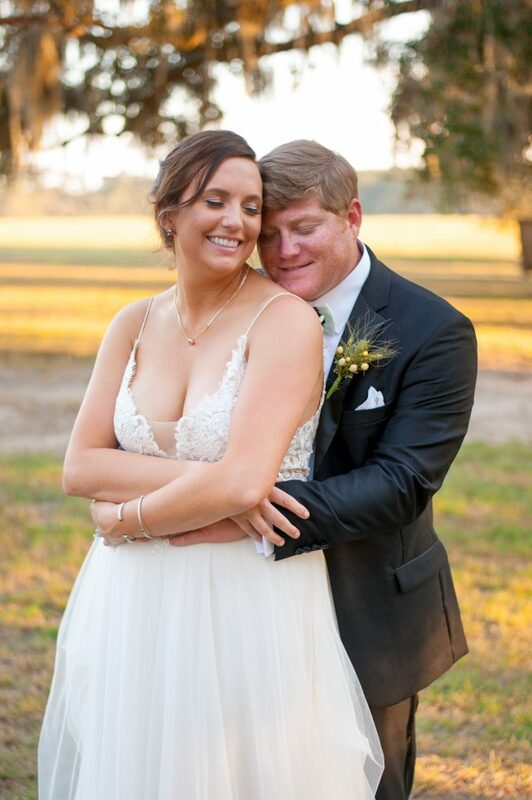 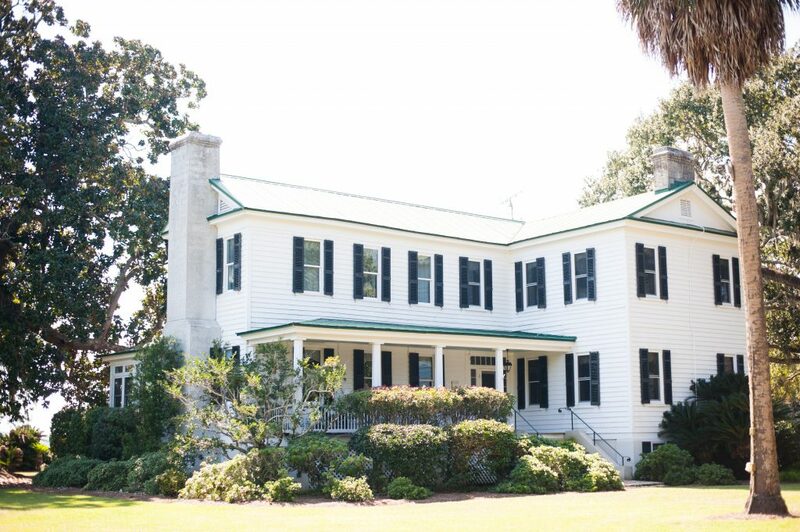 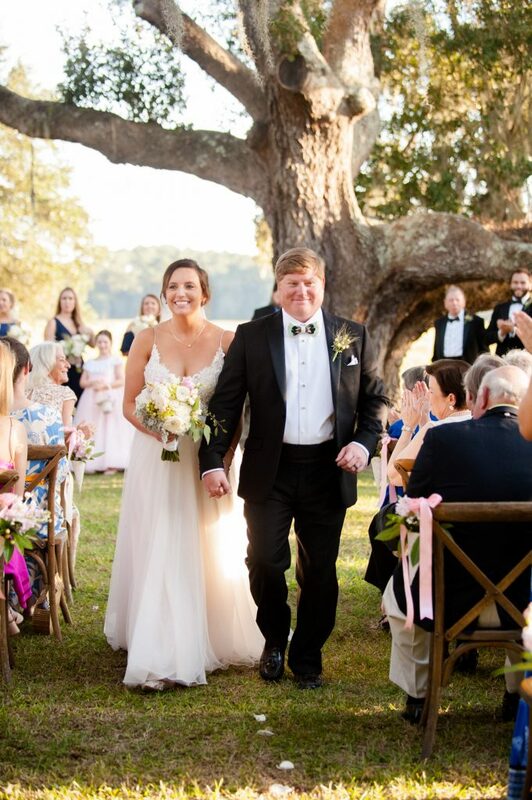 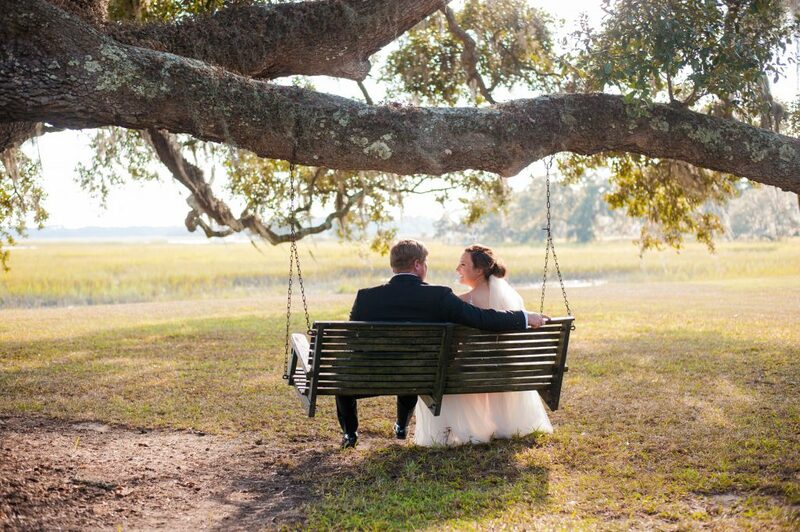 Located on Edisto Island, Cypress Trees Plantation’s gorgeous marsh views created the perfect atmosphere for Blair and Jason’s simple but elegant wedding day style. 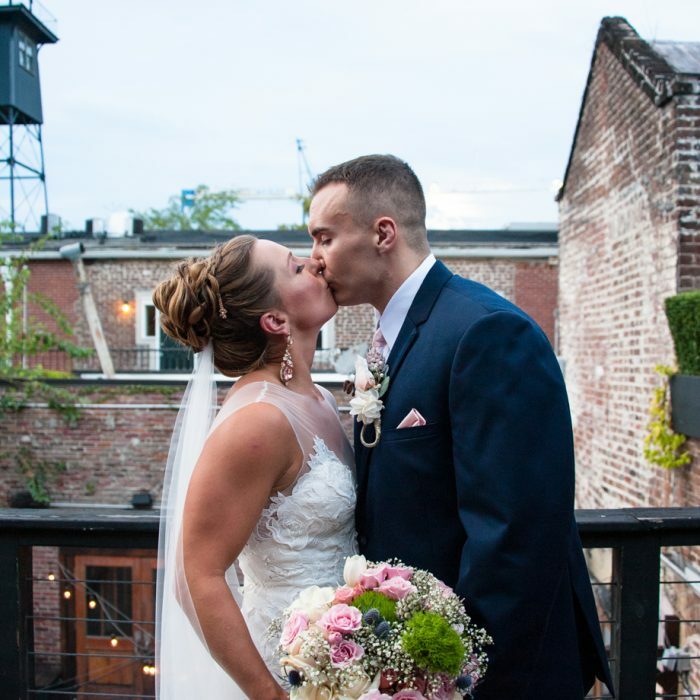 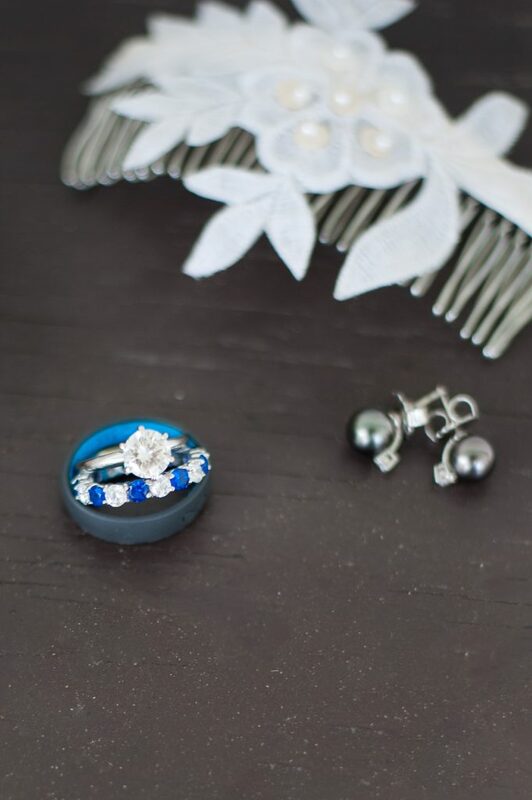 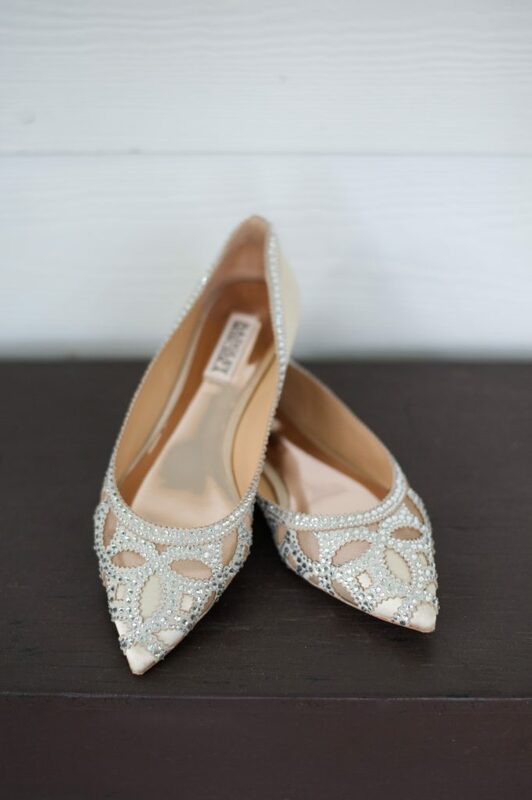 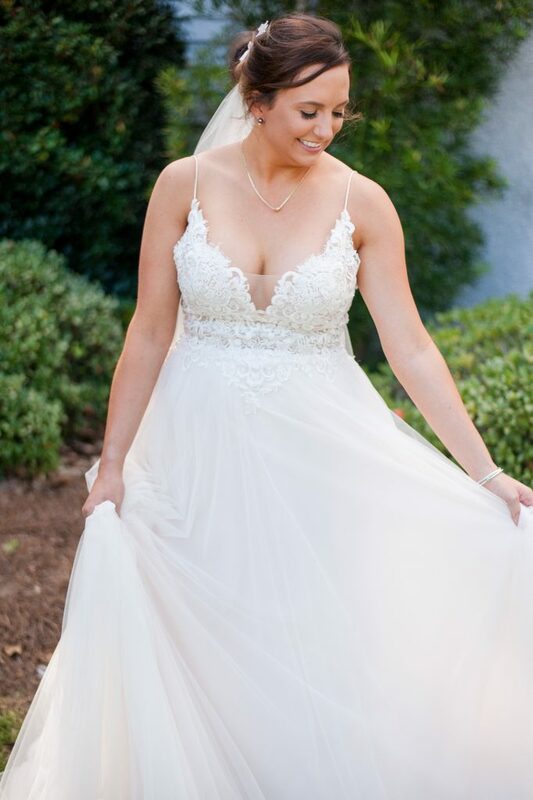 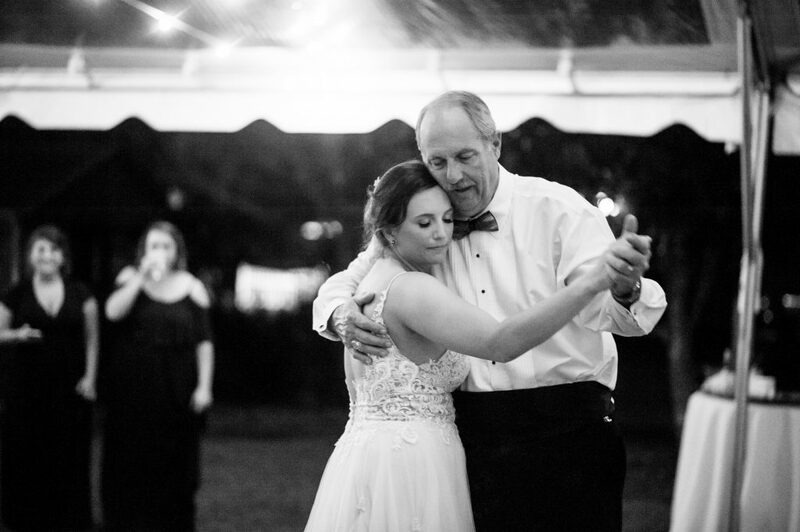 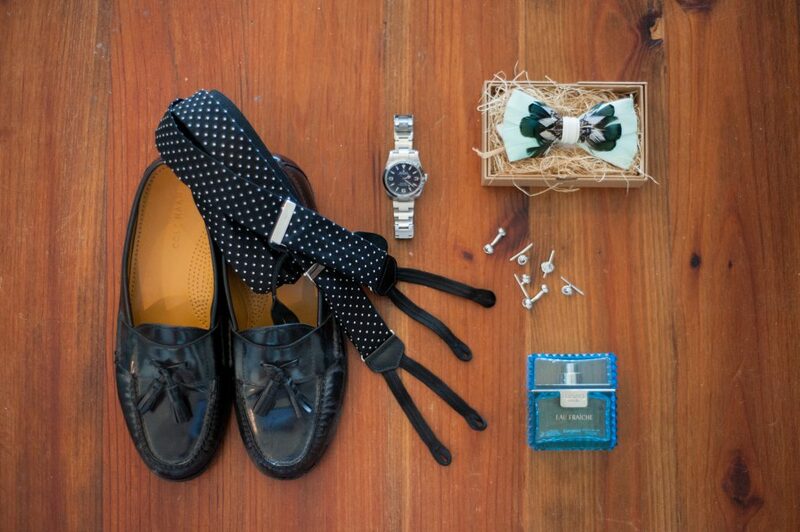 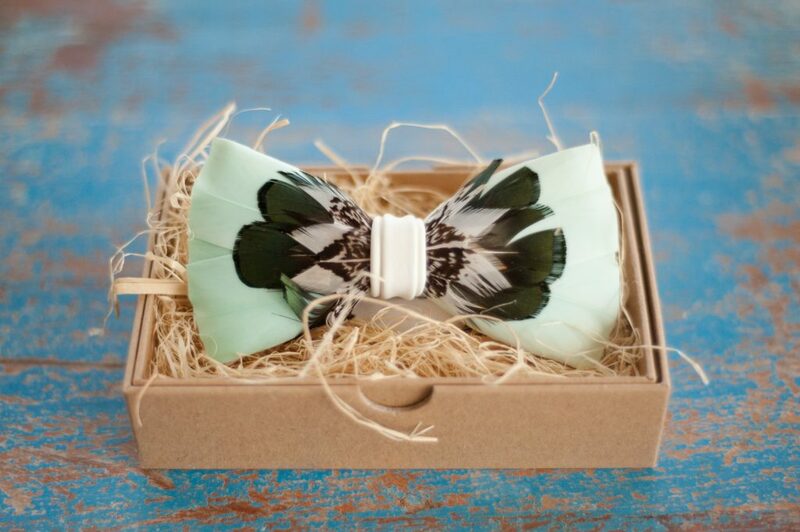 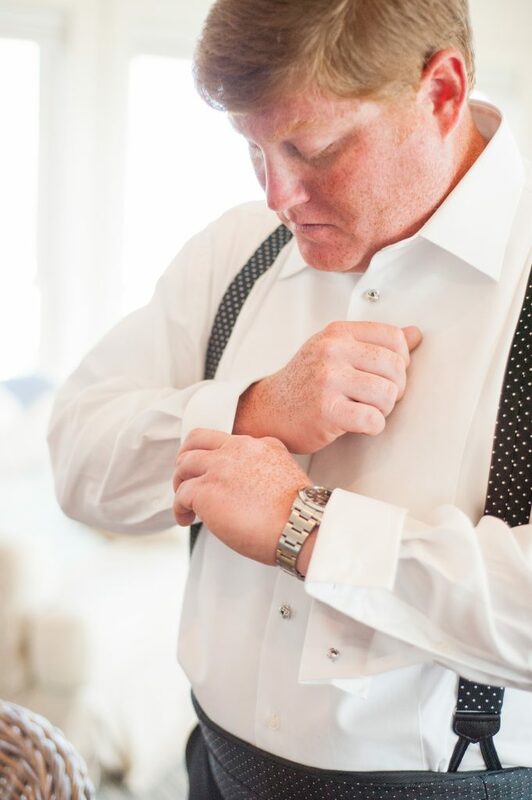 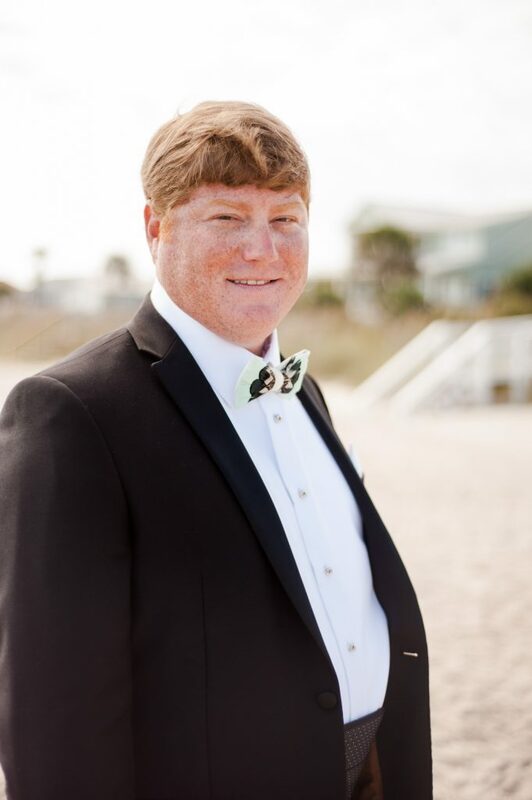 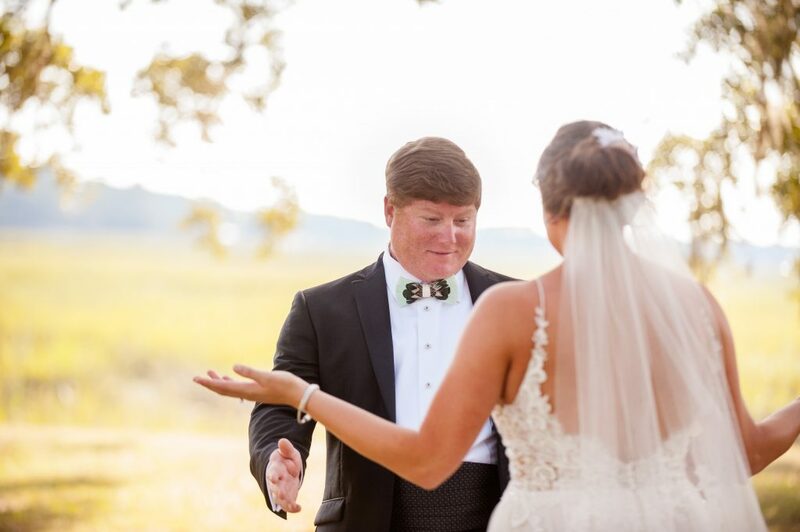 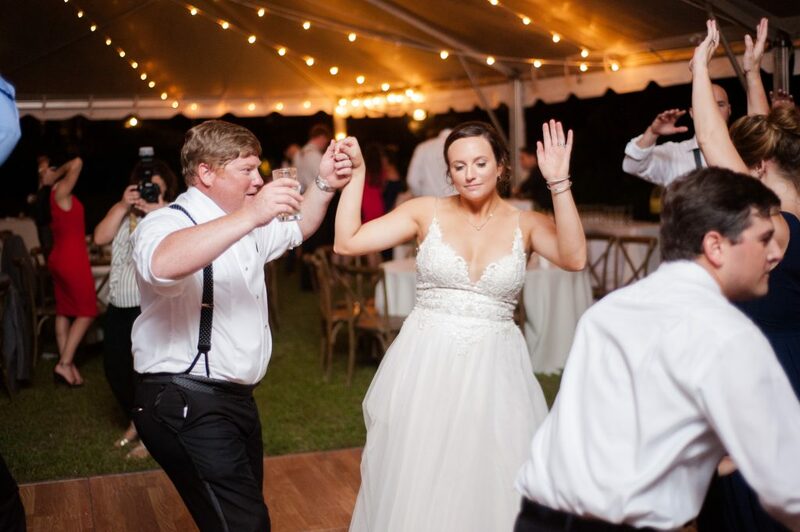 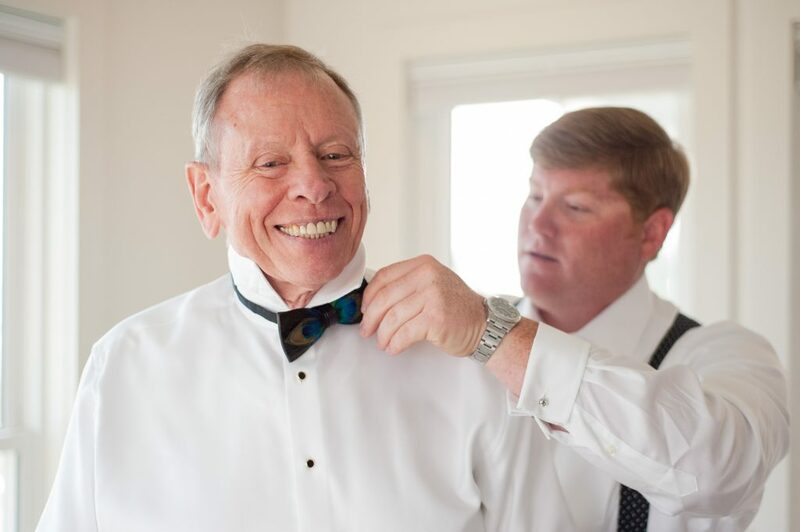 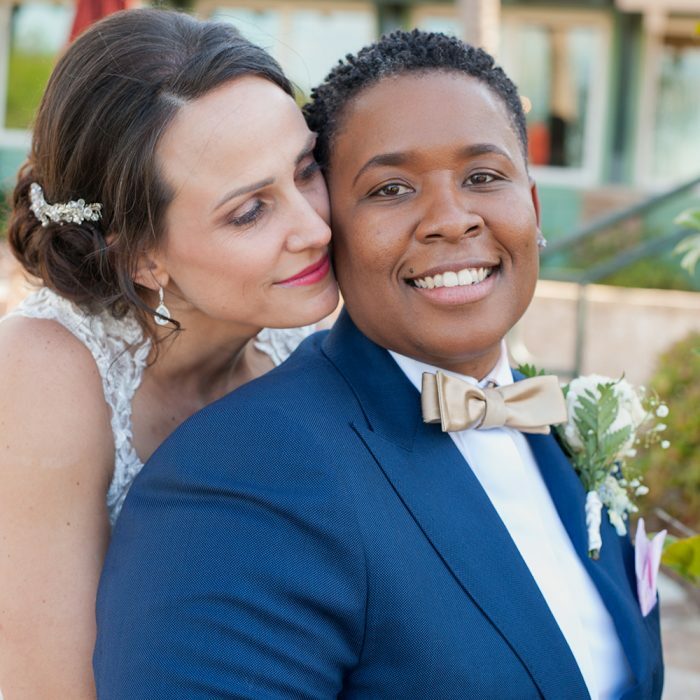 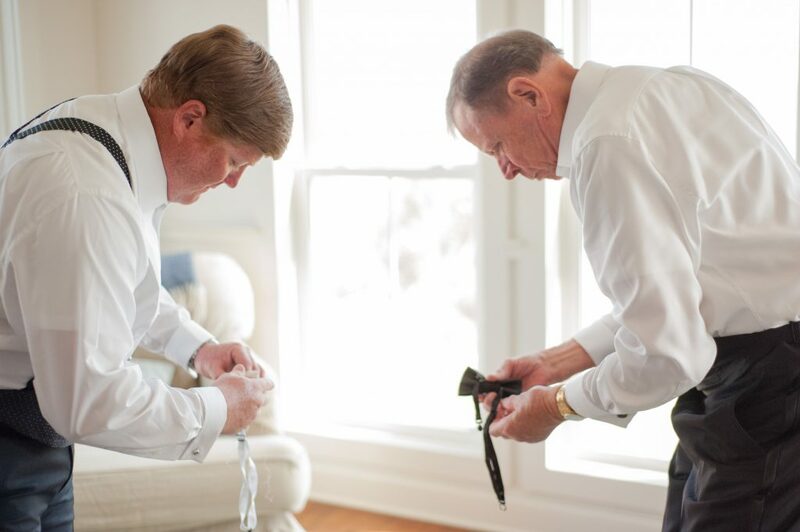 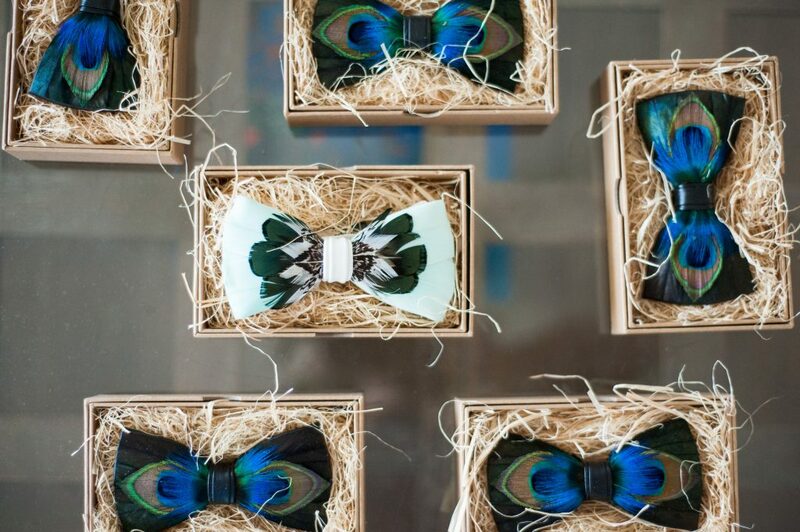 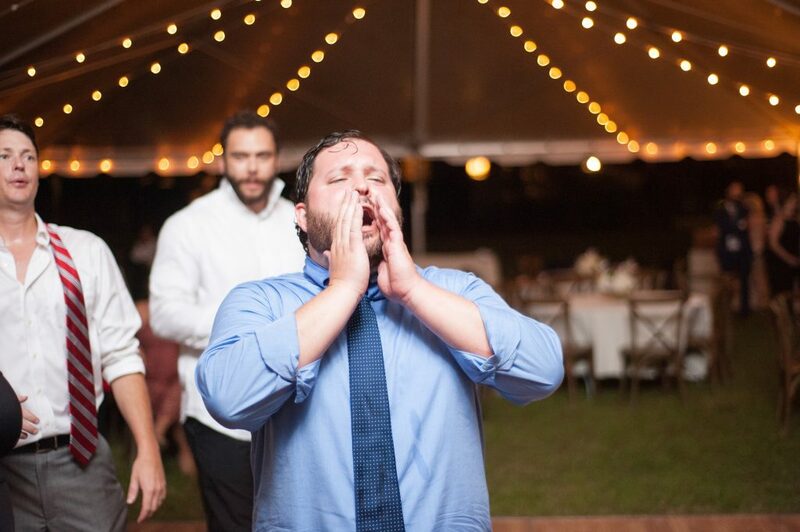 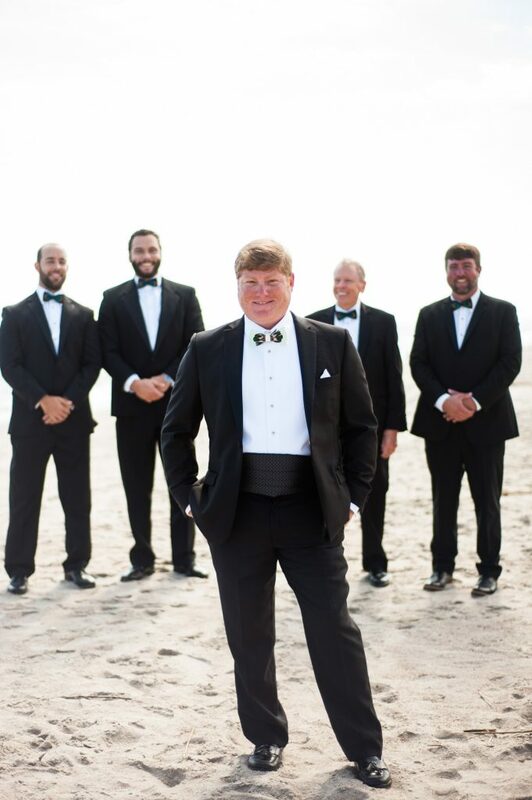 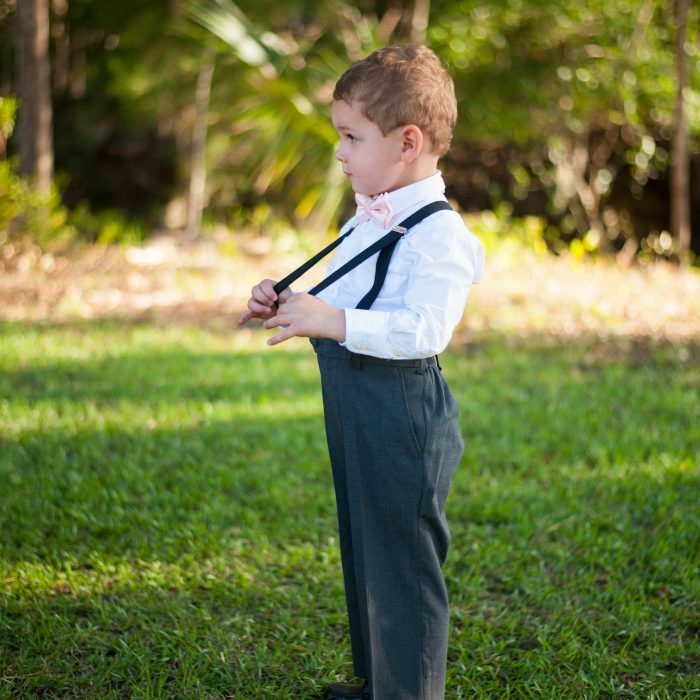 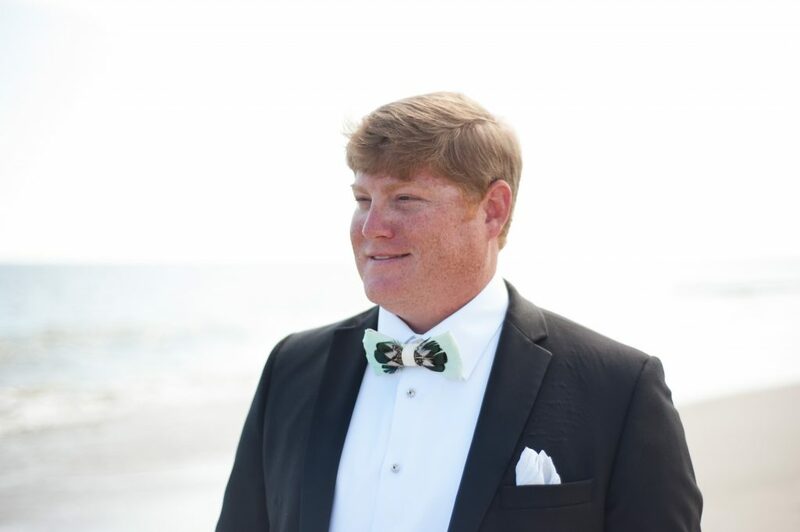 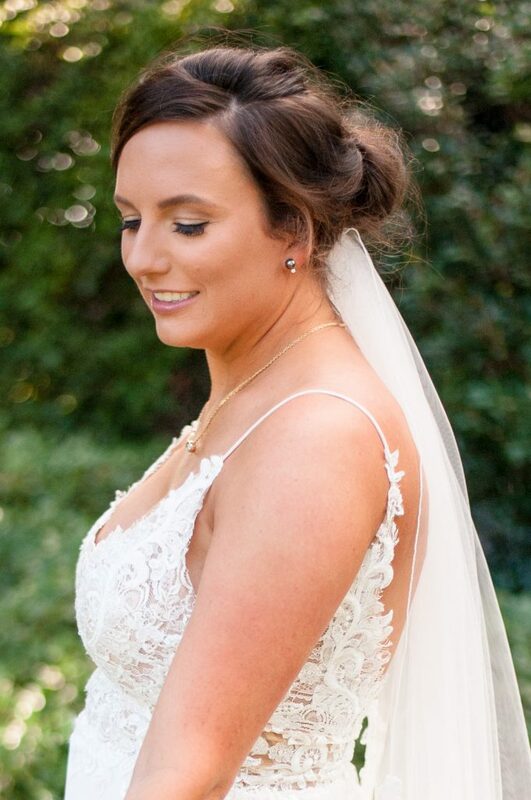 Blair wore a flowy lace gown and a hair comb made from her late aunt’s wedding dress and Jason and his guys were so handsome in their Brackish bowties. 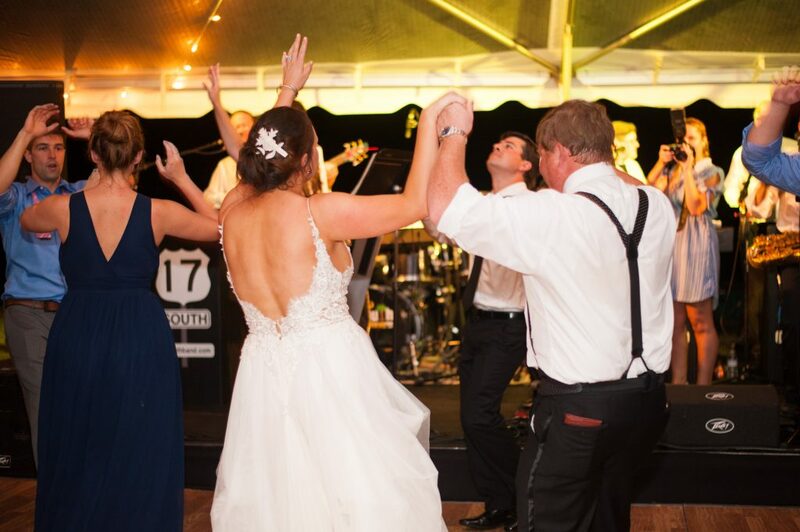 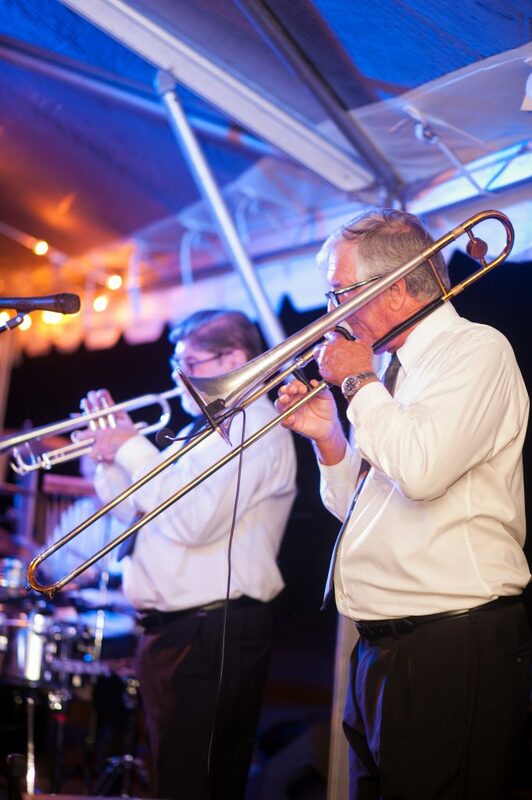 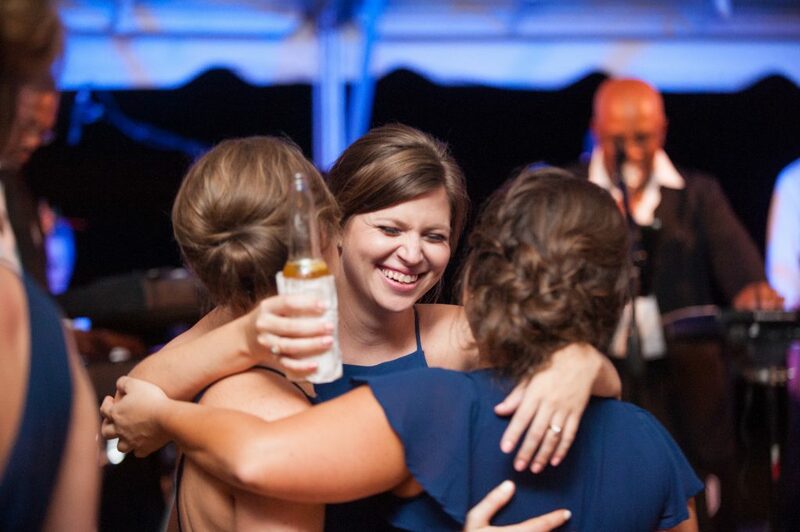 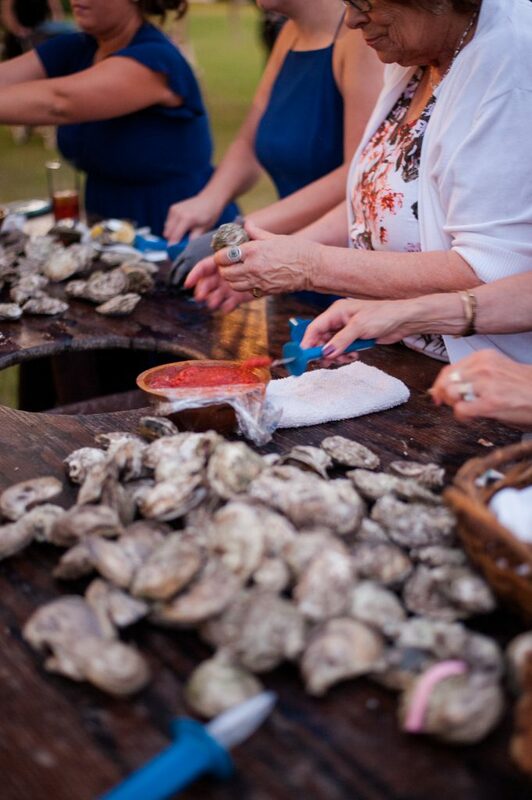 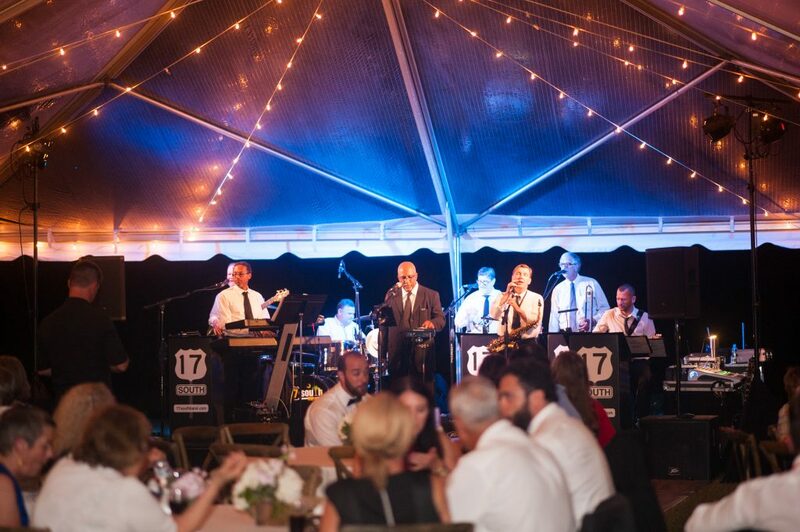 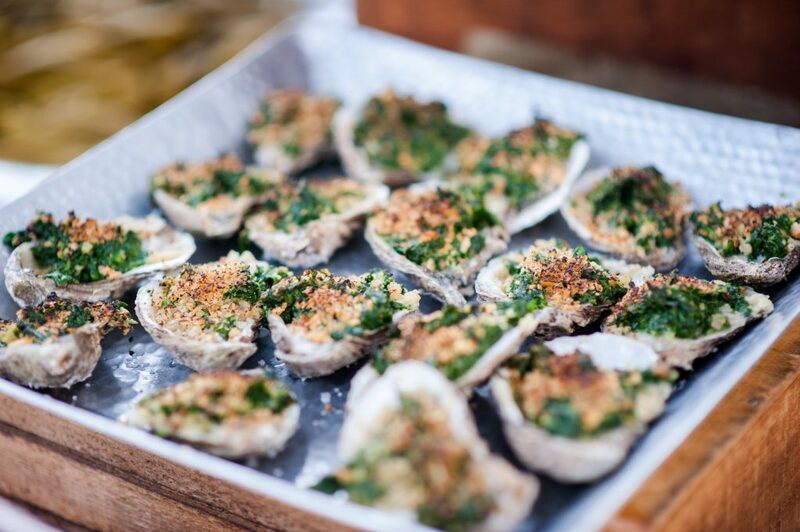 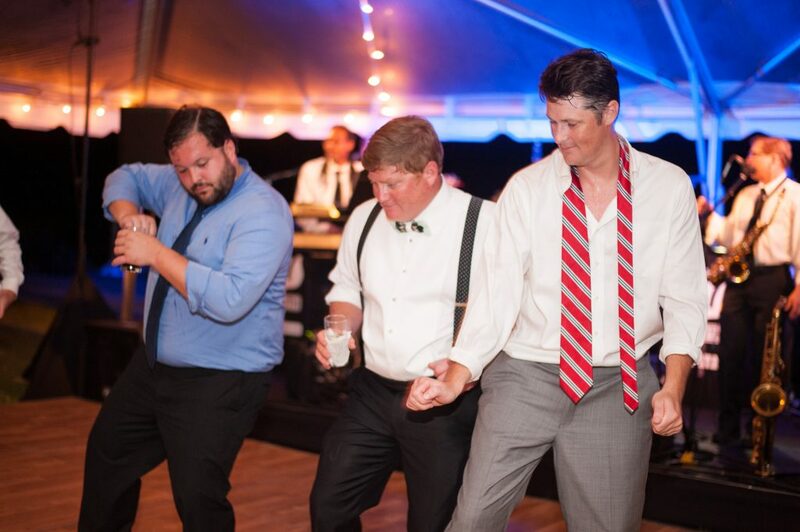 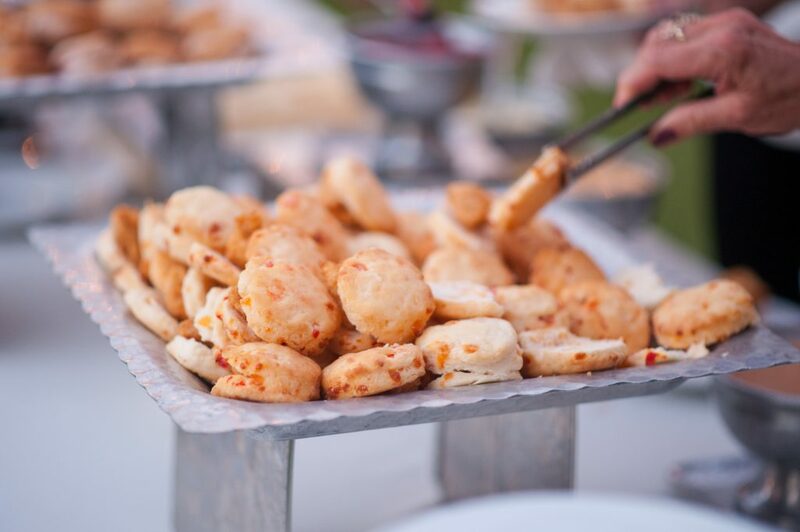 During the reception guests were treated to oysters while 17 South Band kept everyone dancing all night long.